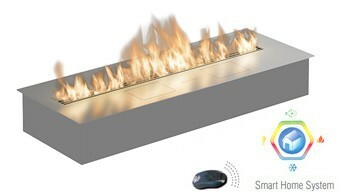 HotBox is an advanced and stylish fire solution, offering a very simple installation and high functionality. 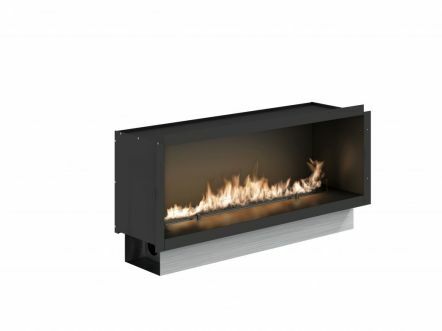 This eco fireplace can be installed in an existing opening, redesigning it into a modern fire container. Hot Box provides a very clean combustion process, free of any unwanted by-products, such as smoke, soot, smell or ash (the patented BEV Technology™). 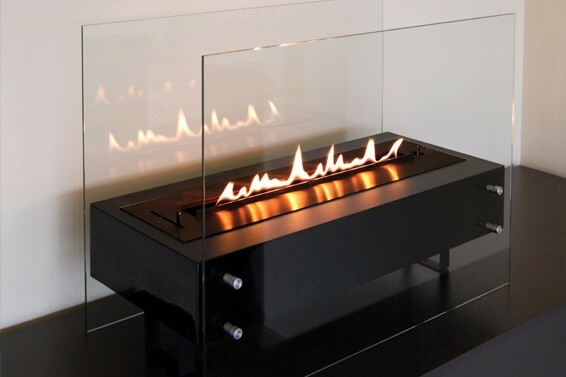 With the decorative accessories atop, this eco fireplace will bring the most natural flames to any interior. 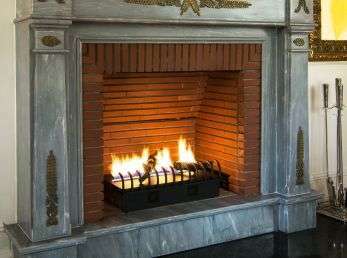 Smokeless fireplace is the right solution for homes and apartments where you cannot connect a traditional fireplace installation. 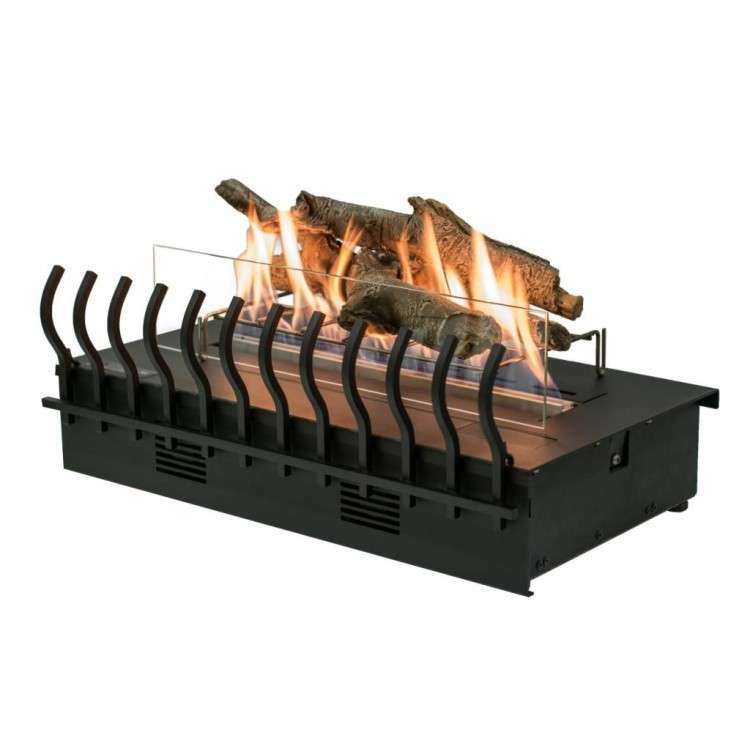 Our modern fireplace Hotbox has many advantages. 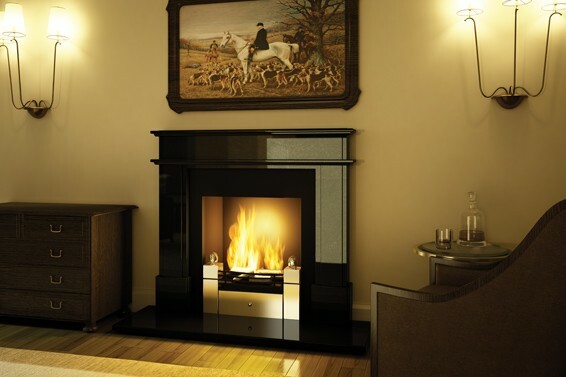 It looks like a traditional fireplace, but it’s fully automatic and based on patented BEV (Burning Ethanol Vapour) technology ensuring no direct contact between the fuel and the flames and cleanest combustion process. 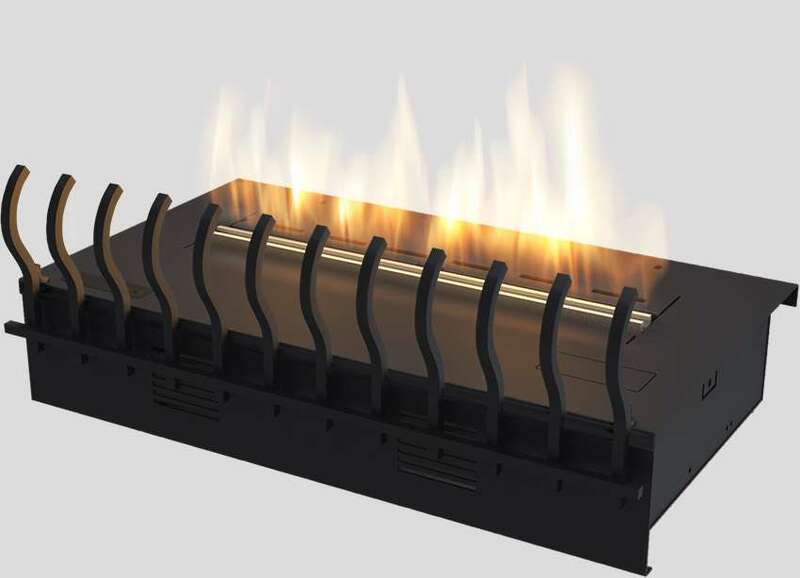 Ideal for converting an existing fireplace to no chimney fireplace HotBox, has several safety features as well as easy to use intelligent control panel with eco and standard flames modes available. HotBox is not only an additional source of heat, but also a unique arrangement element.